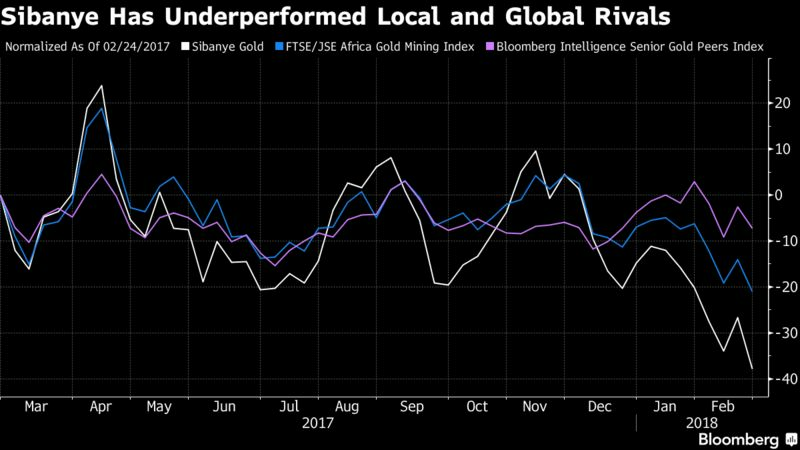 (Bloomberg) — Investors might be running out of patience with Sibanye Gold Ltd.’s colorful chief executive, Neal Froneman. The South African miner’s stock plunged by a record 16 percent Thursday after the company warned it may consider selling assets, metals streams and — only as a last resort — new shares, if the recent strength in the rand persists. 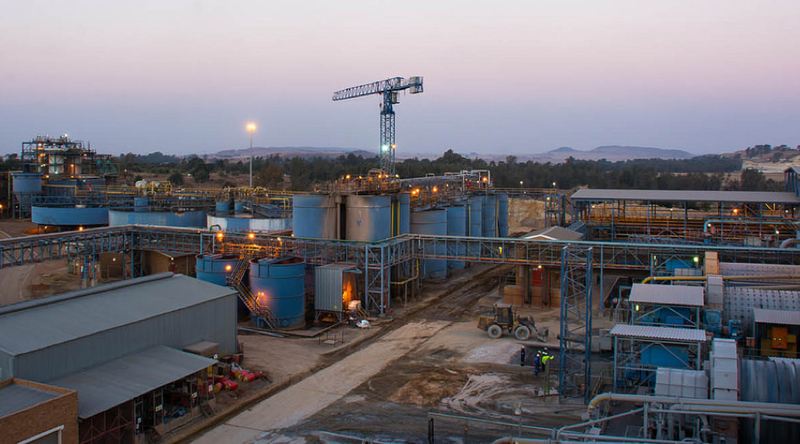 Sibanye is under pressure to reduce debt after a rapid-fire series of deals that transformed the company from a staid and steady gold producer to a diversified precious-metals miner with both southern African and U.S. assets. The company’s net debt is 2.6 times underlying earnings and almost as high as its current market value. So far, investors have given Froneman, an industry veteran who earned himself the the nickname ‘Mr Fix-It’ for turnaround successes in the 1990s, the benefit of the doubt. But Thursday’s plunge suggests that might not continue forever. South Africa’s rand has gained about 20 percent versus the dollar in the past three months, as investor optimism builds following leadership changes in the ruling party and President Cyril Ramaphosa’s appointment. 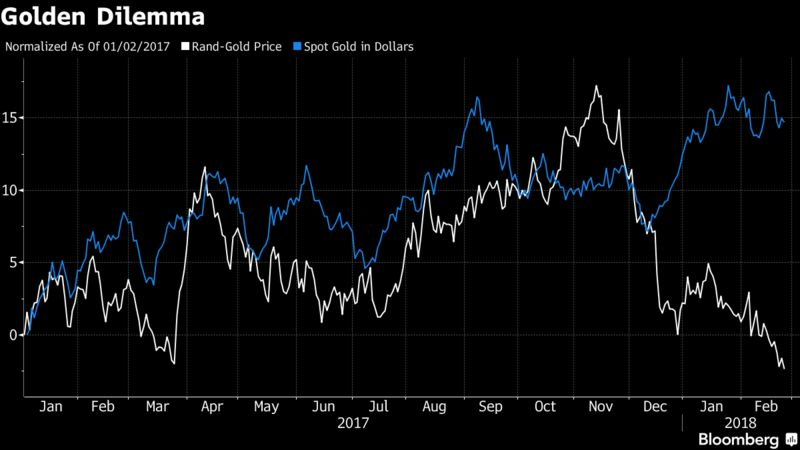 Gold priced in rand has declined by about 14 percent in the same period. Gold and platinum-group metals are sold in U.S. dollars, and while the majority of Sibanye’s gold and a substantial amount of the group’s costs are denominated in rand, its results and financial condition are affected if there is a material change in the value of the rand. Sibanye declined 2 percent at of 2:07 p.m. in Johannesburg Friday. Sibanye will look at selling its Cooke gold mine and another loss making operation, Beatrix West, in South Africa. It may also raise as much as $500 million through precious-metals streaming, Froneman said Thursday. Finding buyers for Sibanye’s unwanted gold assets may be a challenge, said Rene Hochreiter, an analyst at Noah Capital Ltd.
An equity sale would be an easy way for Sibanye to gain some breathing room, said Nedcor’s Van Graan. However, the company says it’s confident it won’t need to go that route. Sibanye is aware investors are concerned about debt levels and the ability to repay as the rand strengthens, said spokesman James Wellsted. Sibanye was created in 2013 as a dividend-paying operator of three aging but profitable South African gold mines. Since then, Froneman has expanded with acquisitions in platinum-group metals and added operations outside the region for the first time with the $2.2 billion Stillwater Mining Co. purchase. The dividend was halted last year so the company can focus on repaying debt. And just when investors might have expected Sibanye to take a breather from dealmaking, Froneman announced in December that he’d agreed to buy struggling platinum producer Lonmin Plc in an all-share transaction. While that deal remains on the cards, the CEO said Thursday that he won’t take on Lonmin if it’s going to be a millstone around Sibanye’s neck.